Business financing in America means that business activity requires capital funding to buy a business, to expand a current business, or to operate an existing business. In order to buy a business, the buyer needs a sufficient amount of cash or liquid money which is equivalent to a business purchase contract to close escrow and change ownership. Most times the buyer will bring some portion of the money from their savings and ask the seller to finance the rest of the purchase price. 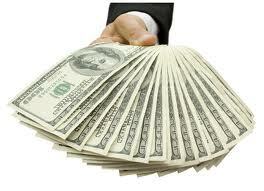 Some buyers may approach business lenders to get financing. Sometimes business brokers can provide helpful information about private parties who can extend short-term financing. Whatever the case, in order to complete the transaction, there must be enough money in escrow. This is one of the oldest financing methods available in the world, and even in the current market it is the most common financing for the majority of business sales. Traditional financing is also called Seller Financing (SF) or Seller Carry Note (SCN). This is one of the easiest and fastest methods of financing. Typically the buyer will fund the down payment which will be negotiated between the seller and buyer. The difference will be carried by the seller. In most cases the note will be from 3 to 5 years and the rate of interest will be set by the seller. In reality, before a seller considers the buyer’s request, the seller will review the buyer’s experience, tax returns, credit scores, source of down payment, additional collateral, etc. 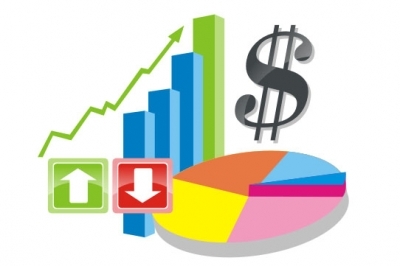 The biggest advantages of this kind of financing are quick sale, seller will have lien on the business, regular monthly payments to the seller, seller retains a vested interest on the business, buyer comfort, and the ability for the buyer to get help from the seller who developed the businesses. The only problem with these kinds of loans is a bigger down payment such as up to 50 to 60% of purchase price i.e. the loan amount will be lower than the loan to value (LTV). The seller can also demand additional collateral besides the lien on the business. Small business loan programs are provided by the government to encourage self-sustained business and make the country’s economy stronger, as well as creating employment. 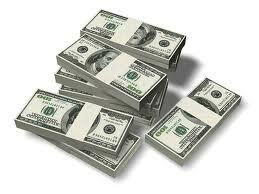 There are various programs available and under those programs the borrower can apply for the loan. One of the biggest problems is that it is time consuming. There is a lot of documentation, time, and energy hence many small business buyers are not interested as they do not know when they can close the escrow. However this is one of the most highly secure methods as they do evaluate all parties and this protects the buyer from all kinds of sales information. Also, the down payment amount is lower i.e. they go for higher LTV. Sometimes you can buy with 10 to 15% down. Even after the acquisition of a business they can also help with smaller loans for business development, i.e. post business acquisition loans or a business line of credit. This is the conventional method of financing from the banks; their loan to value is 60 to 70%. However their LTV is determined by the cash flow and debit service of the business. Most banks are not interested in conventional loans for a business and they encourage the borrower toward government loans. All banks are participating in government programs. But, for someone who has good financial net worth and business experience, it is also a good idea to get a loan from a bank or financial institution. This is least-used type of business financing and involves a person extending a loan to another person for a business. 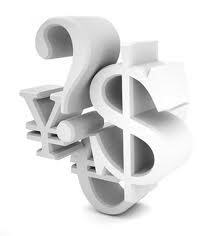 They offer a higher interest rate and short term financing. 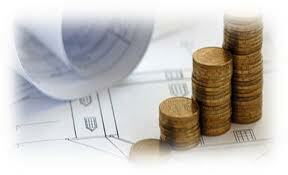 They may put a lien on the business and real estate of the borrower and usually the amount being financed is small. If you want to know more about American business financing and business financing opportunities or have further financial related questions please contact us at help@bizworldusa.com or 415-234-8833 and one of our business financial specialists will contact you.